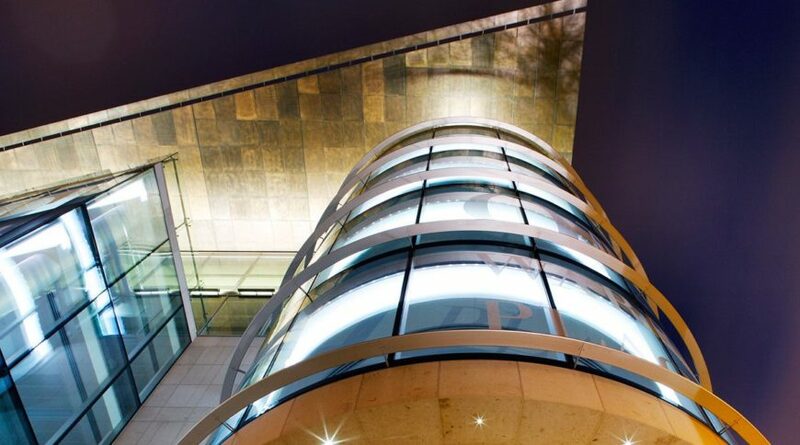 One Warrington Place is one of the most striking and dramatic office buildings in the city of Dublin. 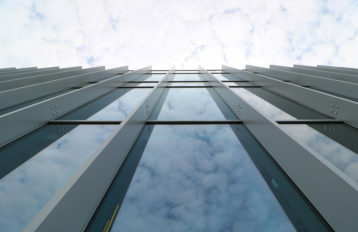 Celebrating its prominent location, the building’s design punctuates and terminates Lower Mount Street on its approach to the canal. 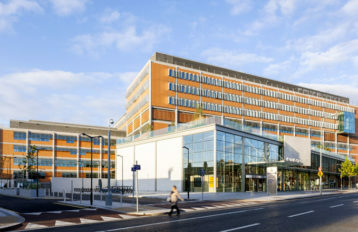 Built to the highest specifications, the building provides over 55,000 square feet of net internal area. 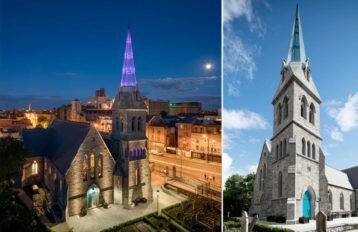 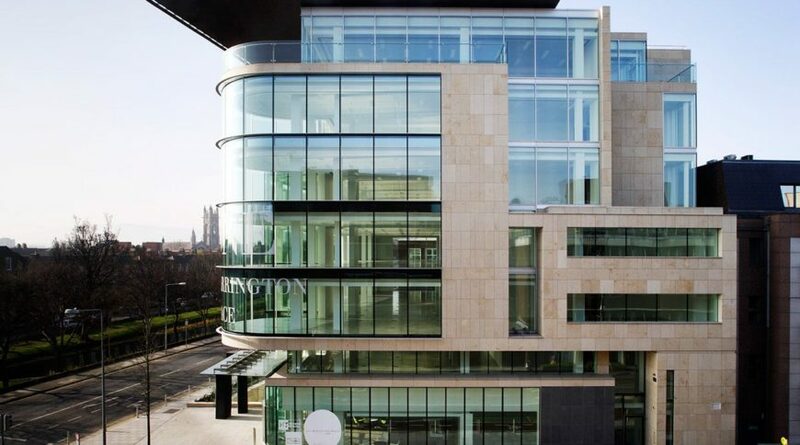 Crafted of patinated bronze, high performance glazing, and Jura limestone, the building has a timeless appearance and extraordinary durability in the Irish climate. 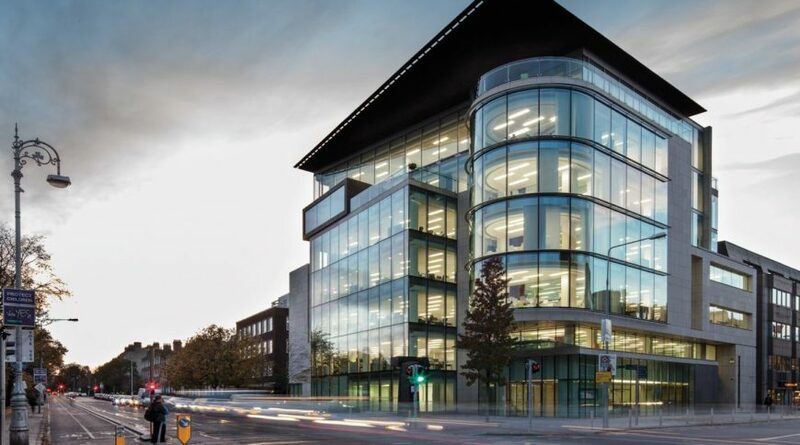 The glass facade includes a large, curved drum feature to add a focal point at this important junction.